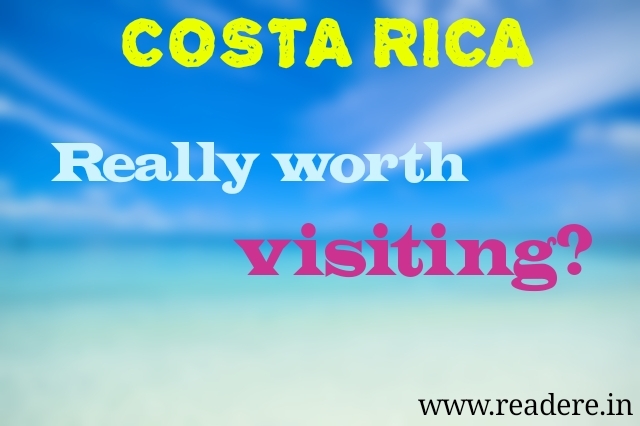 Home / Reviews / Social / Costa Rica - Really Worth visiting? Really a dream place? Costa Rica - Really Worth visiting? Really a dream place? Do you like traveling or exploring new places? If yes, then this article might appear adventurous to you because today, I'm going to take you a very special place - Costa Rica. Most people don't know about this, there may be several reasons. 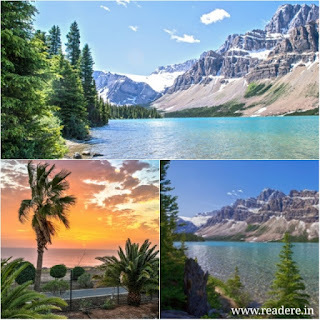 Some of them might be that this is not a vast country, but it is an island and there is no such famous artificial thing like temples, building but it is known for its natural beauty. It has a beautiful scenario really. One thing I need to tell you that there's something about this place which makes it a world tourism place. Before I'll get started over this article, you need to listen where the idea of this article came from. Also Read " Know about Deepest spot on earth - Mariana Trench "
Yes, it is also as interesting as the article is. Trust me. A few days ago, one of my friend school friends called me. First few mins, we talked normally as usual, but suddenly he asked me that, "Rahul, do you know where can you find world's one of most beautiful scenario"
He said, " No, the place I'm telling about is far more beautiful than the one you told. " Then after I told him many more places which is in my mind but every time he denied. Then I requested for some hint. He gave hint that all the Jurassic Park film shot there. Still, I didn't get it. He again gave me another hint that the place has currency 'Colon'. I was wondered why haven't I heard about this place before? He also told me that it is the place around North America. I again google the place and went to image search. I saw some pictures of Costa-Rica. I found the place really much interesting. I said to my friend, who is still on call, "Yes, you're right. I liked the place very much. It is the place exactly like one when we hear someone talking about, the place of dreams, and the mind creates the image, same like this. " However, I'm not a traveler yet but loved it. But if someone asks me whether it is a good place to visit or not. I would recommend him to visit this place. I also wish to visit the place after that talk. I think everyone should visit this place once in their life. 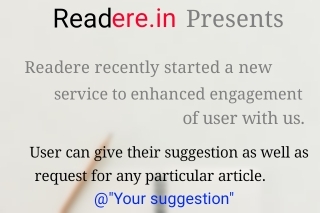 Let me know how was the article and share your thoughts.